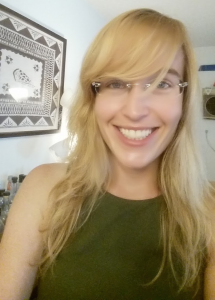 Stephanie White majored in biopsychology at Connecticut College, then obtained her Ph.D. in neuroscience from Stanford, followed by postdoctoral work at Duke. Throughout, she has used a neuroethological approach to understand how social interactions shape the brain. Her own lab studies songbirds to investigate how the environment influences one’s learning and creativity. Recently, humans have entered this comparative framework with collaborative exploration of the speech-related gene, FoxP2, in human and songbird vocal learning. Stephanie directs UCLA’s Undergraduate Neuroscience Interdepartmental Progrm and co-Directs the Neural Systems and Behavior course at the Marine Biological Labs in Woods Hole MA. 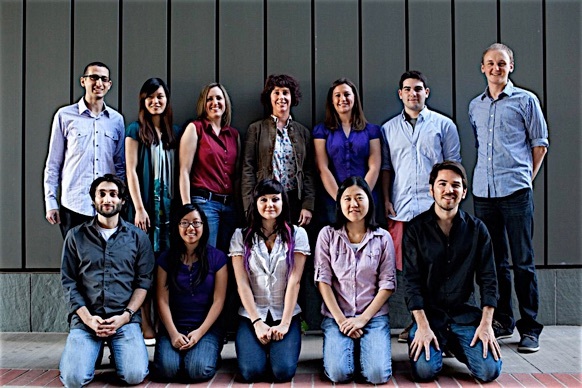 Nancy joined the White lab in Spring 2012. As an undergraduate, she went to Whitman College and double-majored in Biology and Psychology. 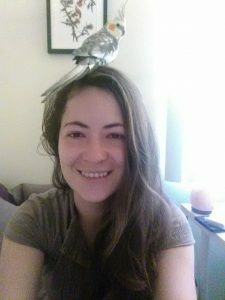 She completed her Ph.D. at the University of Minnesota, in the birdsong lab of Dr. Teresa Nick, where she examined cortical circuit dynamics of the song nucleus HVC in juvenile and adult zebra finches. For her postdoctoral work, she is investigating if adult maintenance of learned song is regulated by the language-related gene FoxP2. As a hobby, Nancy is actively involved in the cat fancy promoting the Old-Style Siamese breed. 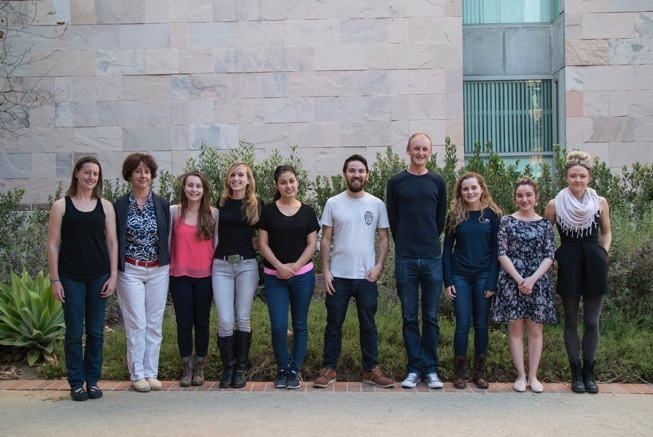 Caitlin is a graduate student in the Interdepartmental Neuroscience Ph.D Program where she is developing a novel epigenetic therapeutic for treating learned vocal communication deficits. As an undergraduate she worked in the David Sweatt lab at the University of Alabama at Birmingham, earning a B.S. in Neuroscience and a B.A. in Anthropology in 2013. Her science writing has been featured on Knowing Neurons, Aeon, Discover, What is Epigenetics?, Speaking of Research, and others. She can be found online at caitlinaamodt.wordpress.com. Madza received a master’s degree in Anthropology at UC Berkeley under the mentorship of Terry Deacon. 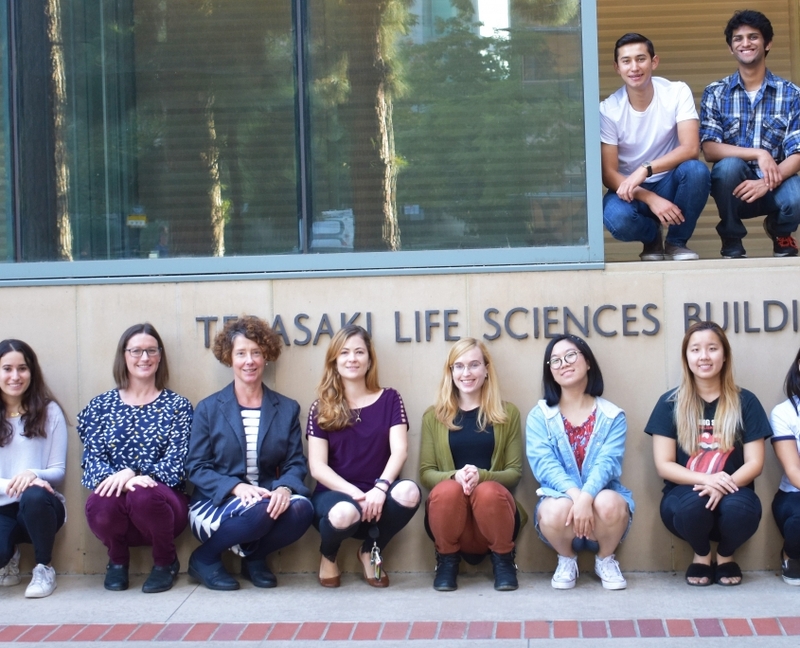 She is currently conducting a collaborative project between the Okanoya lab at RIKEN, the Brainard lab at UCSF, the Huerta-Sanchez lab at UC Merced and the White lab. The goal is to investigate the genetic correlates of the evolutionary forces underlying changes in vocal behavior between Bengalese finches and their ancestral species, white backed munias. 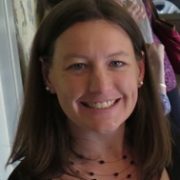 Elizabeth recently graduated from the MCIP program, earning her PhD! She is currently finishing up her research and submitting papers for publication. Liz attended Virginia Commonwealth University for her undergraduate degree in Biology and Psychology. Her thesis research explores the role of the reelin signaling pathway in both learned vocalizations (zebra finches), and in innate vocalizations (mice). In humans, deficits in reelin signaling have been linked to autism. Liz is also a trained dancer, and can often be found performing in and around Los Angeles. 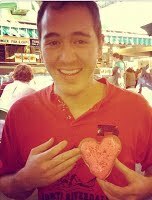 Claude is a Biochemistry major and Biomedical Research Minor. He is helping us investigate the neural basis of socially-learned vocal communication. 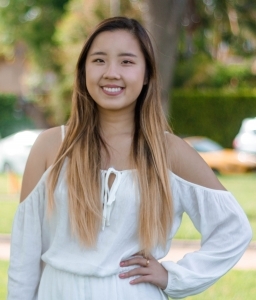 Cindy is a 3rd year Physiological Science major at UCLA. Currently in the lab, she is investigating the evolutionary mechanisms of speech and language using Bengalese finches. 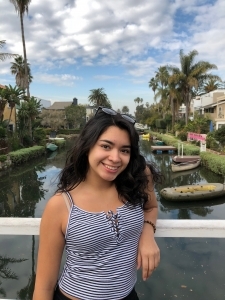 Outside of the lab, she is currently a board member for AMWA, a Learning Assistant for chemistry, a member of Hermanas Unidas de UCLA and a student supervisor at the Central Ticket Office on campus. 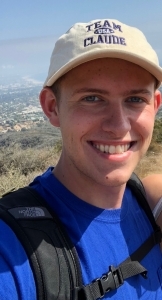 Ethan is majoring in Neuroscience and is the captain of UCLA’s cycling team. 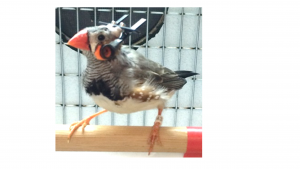 He is investigating the behavioral neuroepigenetics of learned vocal communication signals. Yunna is a pre-med 4th year Physiological Science major. 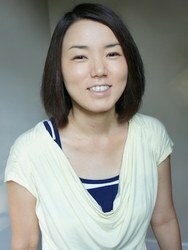 She is involved in Student Stroke Team and Mobile Clinic Project at UCLA. She works as a Physics PLF for UCLA, a scribe during the week, and an EMT on the weekends. Yunna is currently investigating the neural microcircuitry underlying learned vocal communication through auditory feedback using immunohistochemistry. 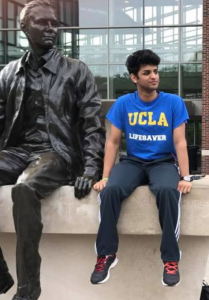 Parth is majoring in Computer Science and in Math. After a summer internship at Facebook, he has returned to the lab to help investigate genomic signatures of complex learned vocal communication signals. 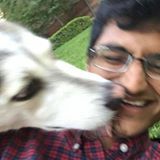 Kushal is a 4th year Computational and Systems Biology major specializing in Neurosystems and minoring in Mathematics. 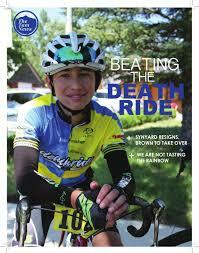 He is a physics learning assistant and is a member of CruX, the neurotechnology club at UCLA. He previously researched differences in substantia nigra in mice induced with Parkinson’s disease under Dr. Phalguni Alladi, then studied chemotaxis in C. elegans under Dr. Katsushi Arisaka and now is applying WGCNA to Bengalese Finch to study the evolution of vocal complexity. His passion lies in the intersection of neuroscience research and technology. Celine is an international exchange student majoring in neuroscience. She is investigating the neural basis for fluency in learned vocalizations. 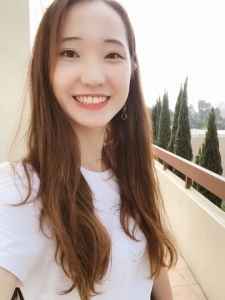 Ruiting Jia is a freshman undergraduate student at UCLA, majoring in Molecular, Cell, and Developmental Biology, with an intended minor in Neuroscience. 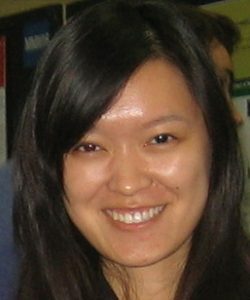 At UCLA, she is involved in Asian Pacific Health Corps, American Chinese Association, and Korean American Student Association. In the White Lab, she is a work-study student who helps care for the birds. 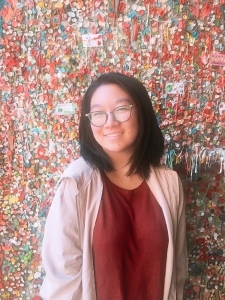 Ruiting has done research in high school related to factors affecting end-of-life care (and you can find her final product website at: https://ruitingjia.wixsite.com/yourlifeyourchoices) and hopes to continue on her pre-med track to becoming a surgeon in the future. 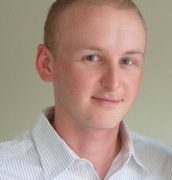 Zach received his Ph.D in the Molecular, Cellular, and Integrative Physiology program. His doctoral dissertation is entitled ‘Network-based Insights into Learned Vocalization’. 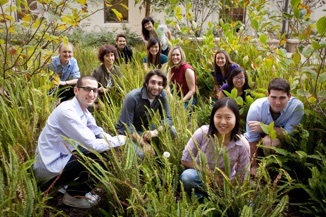 He is currently employed as a Bioninformatician at Bio-Rad in the Bay Area. He spends his time outside of work running long distances in training for his next ultramarathon. Todd completed his masters in Integrative Biology and Physiology. He is now a doctoral student in UCLA’s MCIP program. Jon received his Ph.D in the Neuroscience Interdepartmental program. His doctoral dissertation is entitled ‘FoxP2 and basal ganglia function in zebra finch vocal motor learning and control’. 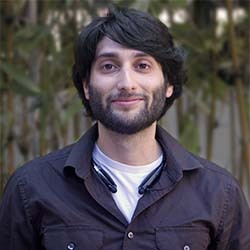 He is currently a postdoc in the Hnasko lab at UCSD. He spends his time outside of work brewing craft beers along with his wife Emily and their dog Rosie. Julie was a postdoctoral fellow and Research Associate in the lab where she developed the zebra finch as a model system for Parkinson’s Disease. 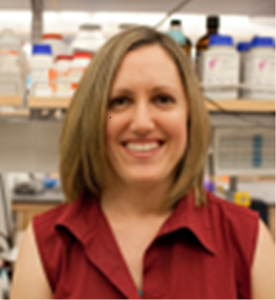 She is currently an Assistant Professor at the University of Arizona in the departments of Neurobiology and Speech, Language and Hearing Sciences. 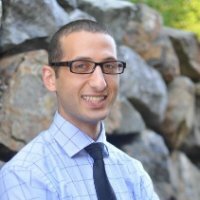 George received his Bachelor‘s and Master’s degree in our lab at UCLA. He is currently attending the Wake Forest School of Medicine. Elizabeth received her Master’s degree Physiological Science in our lab at UCLA. She pioneered experiments on using viruses to specifically transduce Area X neurons. Qianqian received her Ph.D. in Molecular, Cellular and Integrative Physiology. Her doctoral dissertation is entitled ‘Brain behavior interactions in avian models for language and speech’. She is currently a Professor at Zhejiang Elder University in China. Her professional passion is to write, direct and produce theatrical performances infused with scientific themes. Austin received his PhD in the Neuroscience IDP. He was the first to apply WGCNA to learned vocal behavior. 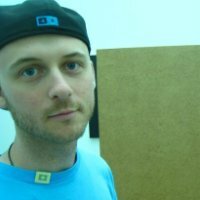 He is currently a Senior Computational Biologist at the Palo Alto Veterans Institute for Research. 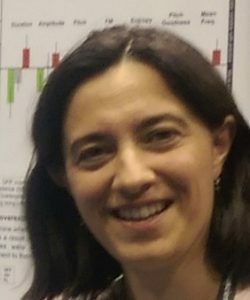 S. Carmen Panaitof is an Assistant Professor of Biology at the University of Nebraska. While in the White lab, she studied the expression of Cntnap2, an austism susceptibility gene and FoxP2 transcriptional target. 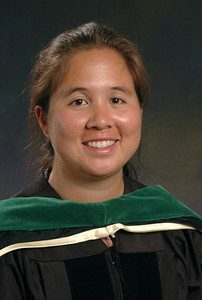 Ikuko was the first student to complete her doctoral degree in the lab earning a PhD in Molecular, Cellular and Integrative Physiology. She demonstrated that FoxP2 is regulated by singing in Area X. She is currently an Assistant Professor at UC Santa Barbara.